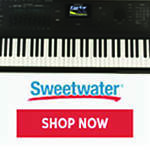 Register Log In Piano World Home Page Forums Piano Forum Grotrian Steinweg sound character? 124 registered members (AnthonyPaulO, Animisha, ando, agraffe, AnnInMiami, Amedeus, ADWyatt, Akaitsuki, alexk3954, 27 invisible), 1,232 guests, and 5 spiders. 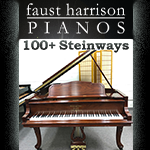 I have been offered a Grotrian Steinweg upright piano. Research on line says the company made and makes top notch stuff but I cant find anything about the sound characteristics. I like the deep mellow sounds where the bass sounds like it comes from the belly of a whale and the top is not so trebly or harsh. 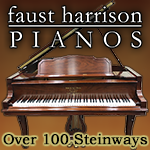 Would uprights from Grotrian Steinweg fit with that descriptiption? Grotrian to me sounds quite distinct from other brands. It sounds a bit like Steinway but is more open, singing, clear and well defined bass where Steinway sounds more agressive and rumbling in the bass. IMHO it's particularly suited for classical work from baroque to romantic. Of course there is a variation between the models so you need to listen and play yourself anyway. 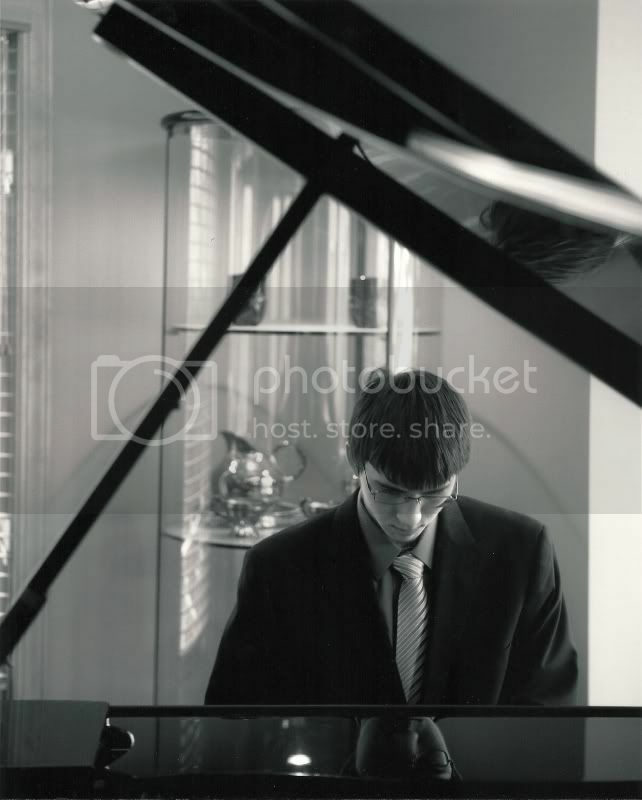 I don't remember if I have played any Grotrian uprights and to what extend their sound extends to their uprights. 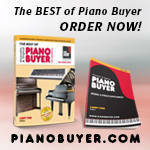 If you have been offered the piano, can't you try it out before deciding? I think of it as a very clean sound. You don't indicate how old the piano is. I have only seen a couple dozen Grotrian uprights including old ones, almost new, and new ones; and I like them better than Grotrian grands. The uprights seem to have a warmer tone in general. The grands are thinner sounding and of somewhat quirky design. I have so little info about the piano. The earliest owner I can track must have gotten it in the 50´s-60´s. How old it was then I just don´t know. But I´ve descided to take it and hope we will get to get along. You will have a tier 1 piano, built like a battleship. I hope you like it. They are wonderful pianos. When I got my Blüthner it was a toss up between that and a Grotrian Steinweg. I have a fairly new Grotrian upright model (built 2012), the smallest one they have, the "Friedrich Grotrian Studio 110". It has a very warm and lush sound, but also with considerable depth. While other uprights often sound more like a carillon, IMHO, the Grotrian rather is remindfull of a woodwind instrument. I like it very much, a joy to play on it every day. Thank you kindly for all replies. I took the piano and my oh my what a piano it is. I´m so lucky to have gotten it. Thanks for leading me on! !